Finally, my new ebook is ready! You can get it here. 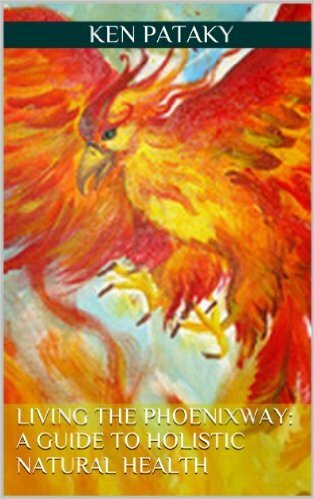 It's called: Living the PhoenixWay: A Guide to Holistic Natural Health. The ebook represents my almost 30 years of research and experimentation on living a holistic natural lifestyle to achieve lifelong health, happiness, and peace. Every method in this book has been personally tested by me and verified as effective in my own life and the lives of those I care about. •	exploring natural therapies to help restore health and retain balance. The goal of this ebook is to help you understand the factors that determine the length and quality of your life and how you can manipulate these factors to extend your life to the longest possible span while living as healthy as it is possible to live during this span." 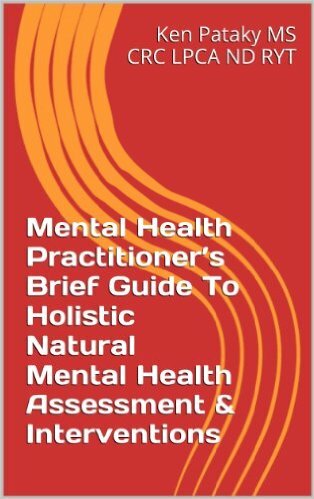 And yet, another new eBook...for mental health clinicians!